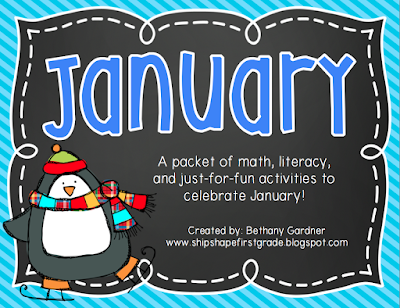 Ship Shape Elementary: Happy New Year! 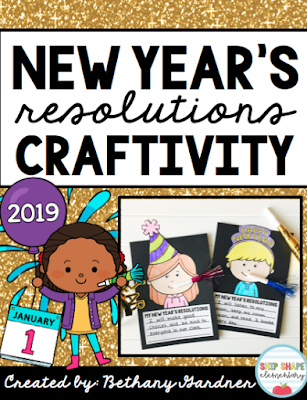 I can hardly wait to do this low-prep craftivity with my students. 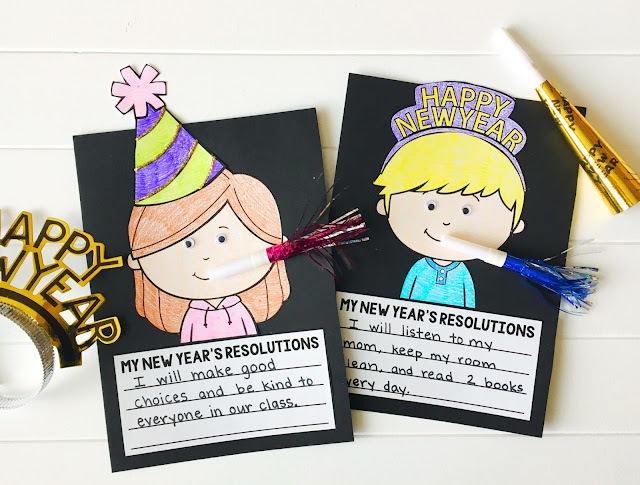 It is going to be the perfect thing for our first day back: easy for me, fun for my students! 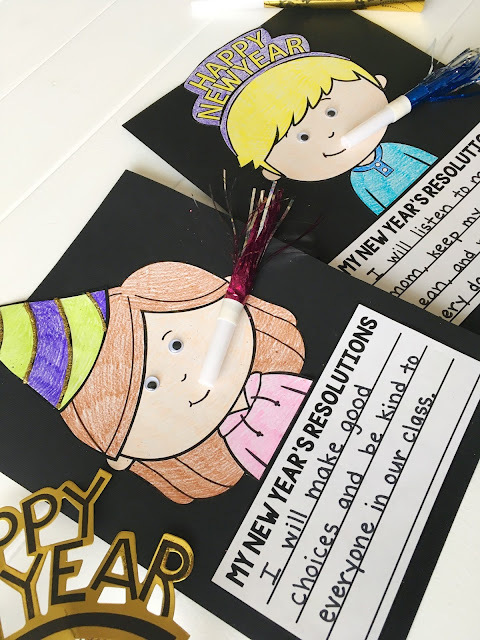 Click HERE or below to grab it for yourself! 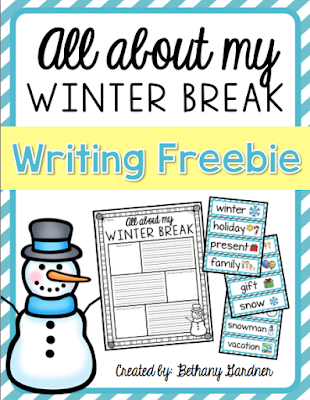 I am planning on drawing from a few of my older resources including this FREE winter break writing packet, and my January packet full of math and literacy activities. Click on the pictures to get them too!